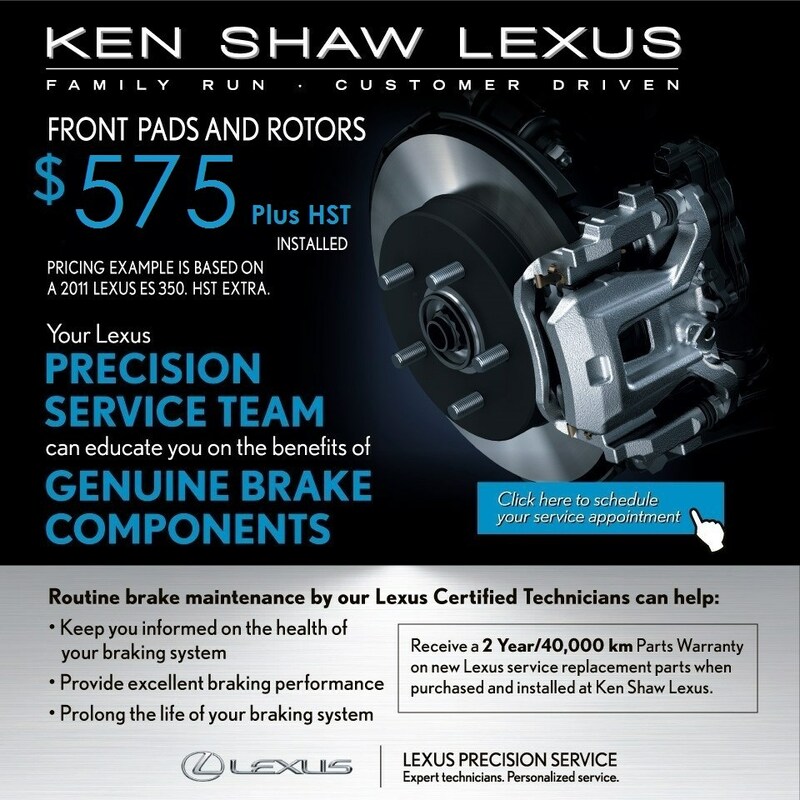 Toronto Lexus incentives | Ken Shaw Lexus Toronto Lexus ON. 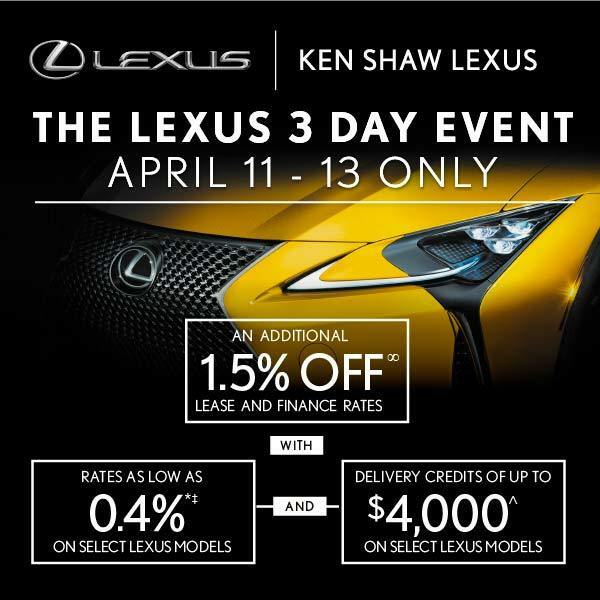 For 3 days only, receive an ADDITIONAL 1.5% off lease and finance rates, with rates starting as low as 0.4%, and F SPORT credits up to $4,000 on select models. 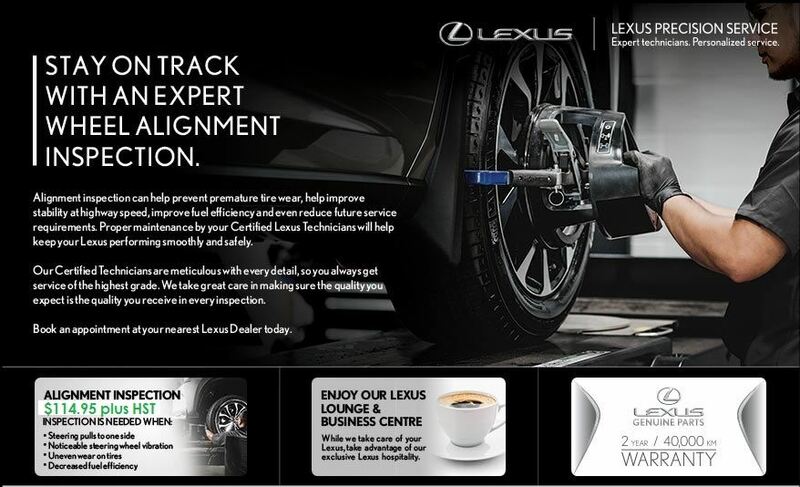 Speak to one of our Lexus Product Specialist today and get into your Lexus. 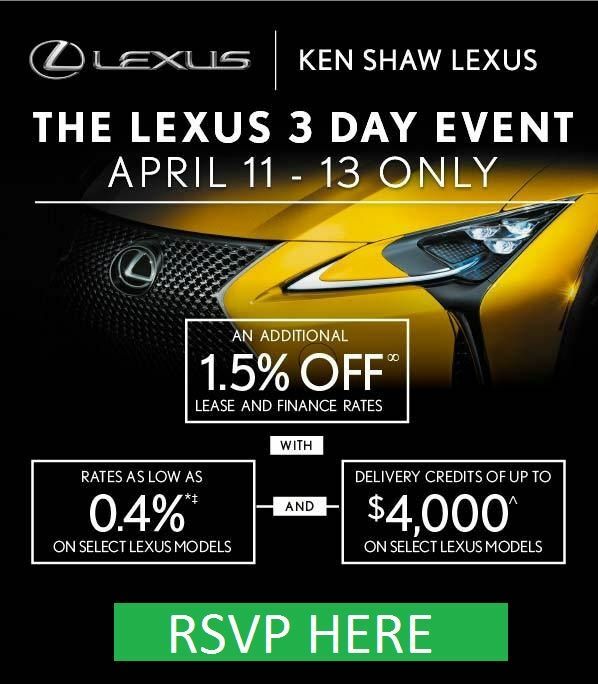 Event ends April 13th. 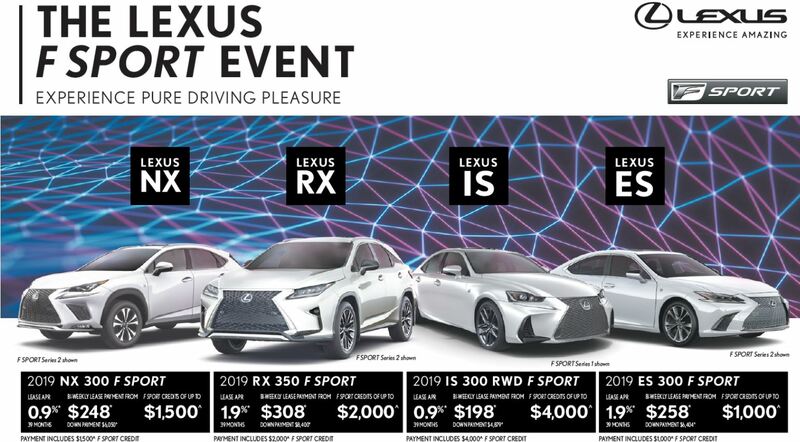 View current new 2019 Lexus incentives vehicles! 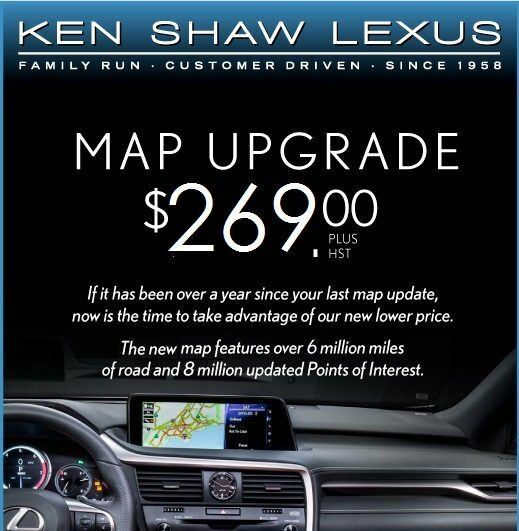 Cash, lease and finance credits available. Rates from 0.9%. 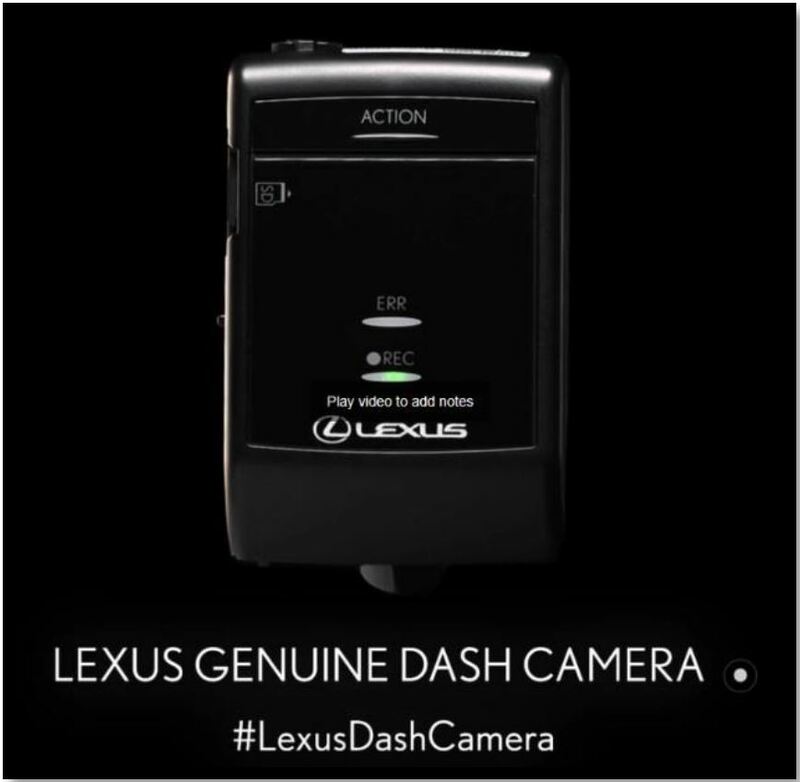 Please talk to our sales professionals for more details. 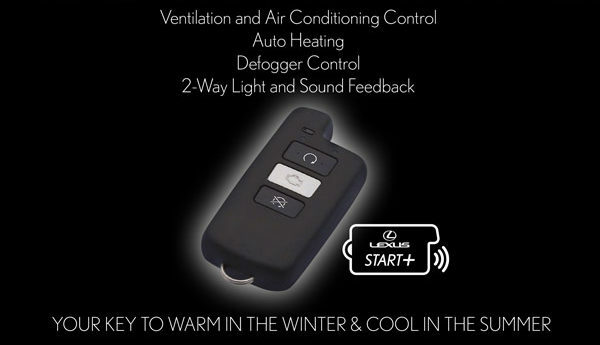 Browse our current Lexus demonstration vehicles here. 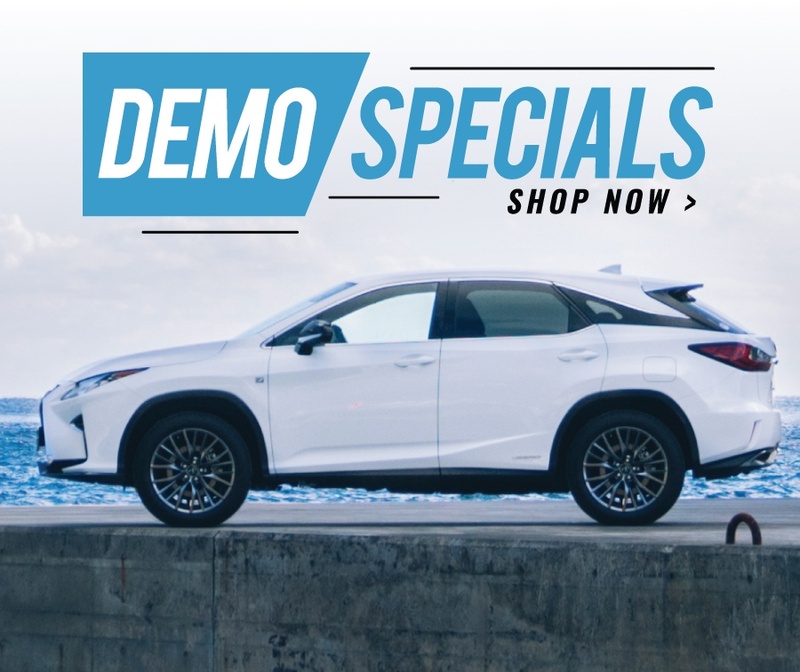 Demo specials are always being updated. 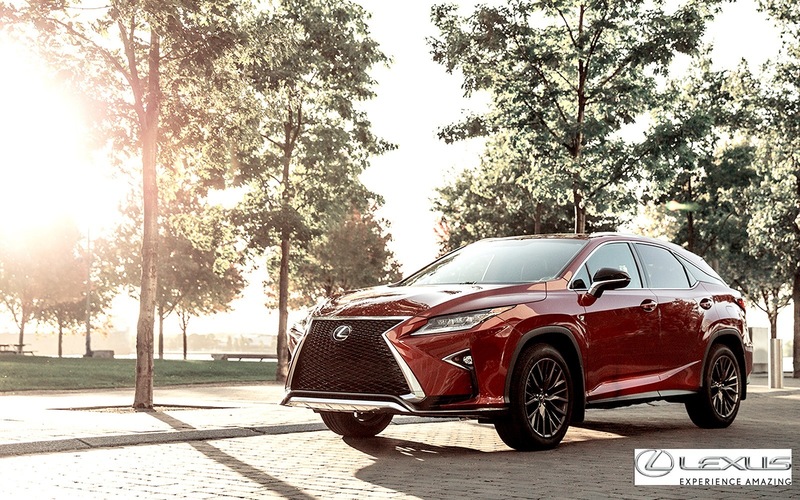 Lease the 2019 Lexus RX350 F SPORT from only $308 bi-weekly. 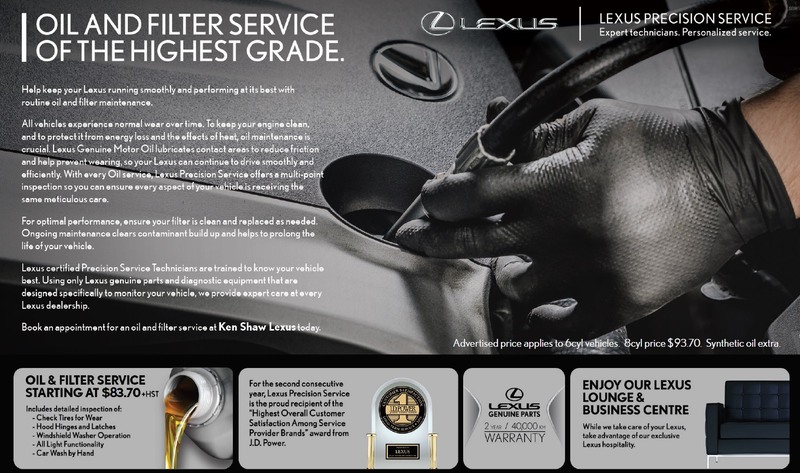 Delivery Credits up to $2,000 available. 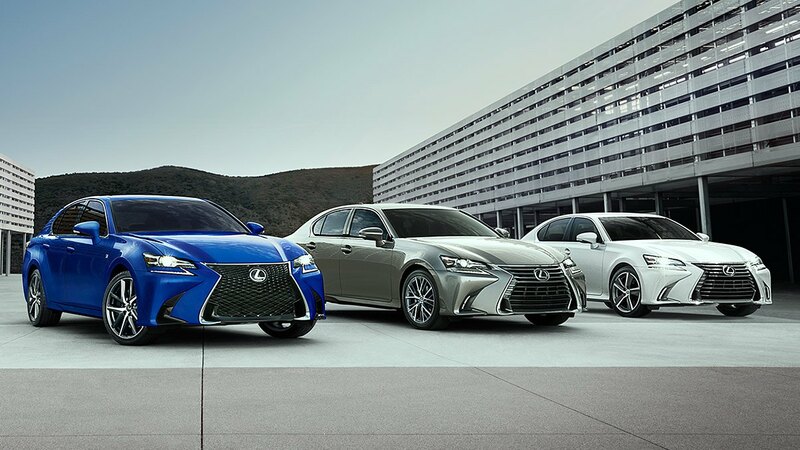 Lease the 2019 Lexus IS 300 RWD FSPORT from only $198 bi-weekly. 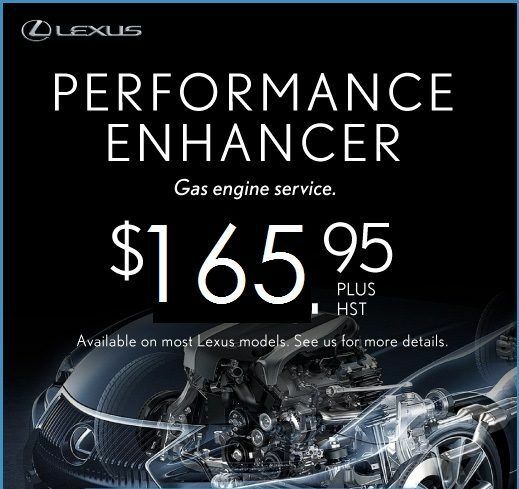 F SPORT Credits up to $4,000 available. 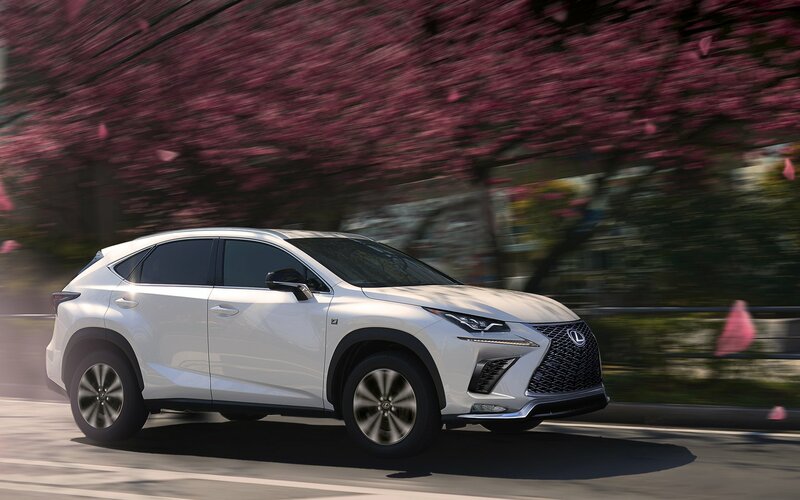 Lease the 2019 Lexus NX300 F SPORT from only $248 bi-weekly. 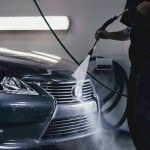 F SPORT Credits up to $1,500 available. 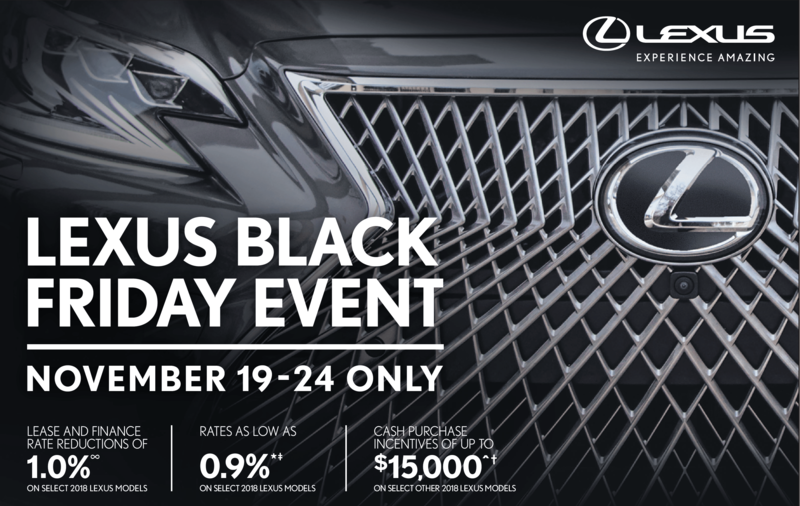 Lease the 2019 Lexus ES300 F SPORT from only $258 bi-weekly. 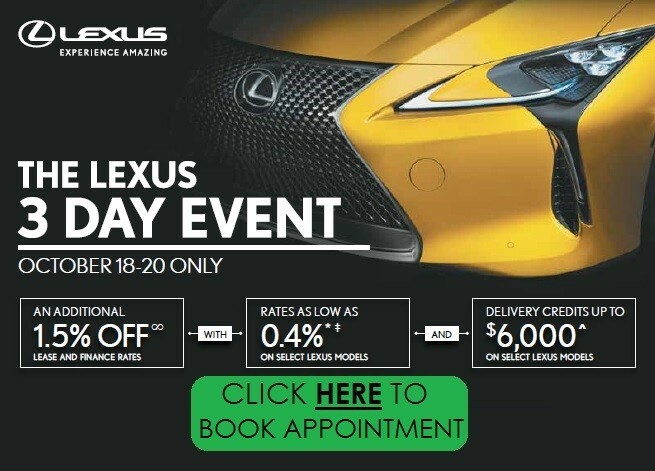 F SPORT credits up to $1,000. 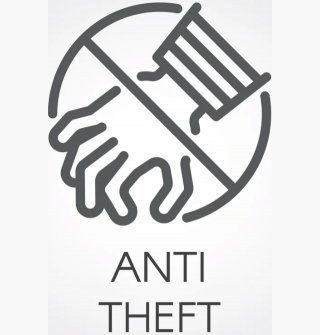 Our expert team of professional now offers Automotive Anti-Theft Prevention and Recovery tool for your Lexus. Please contact us for more information. 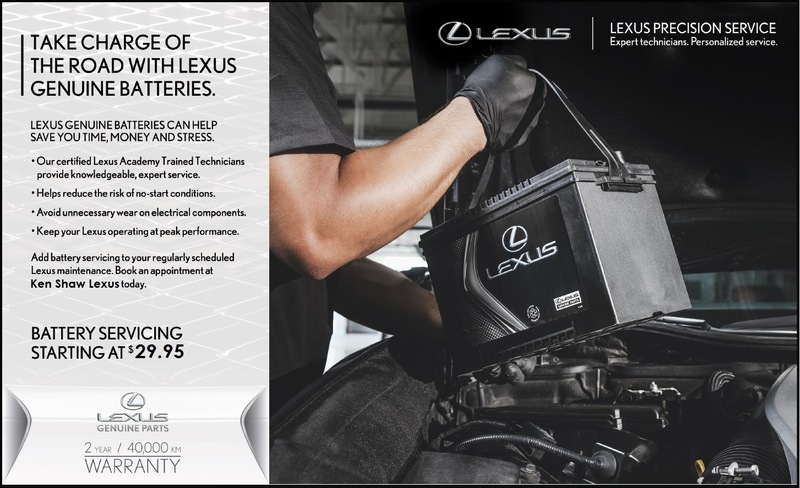 For a limited time, receive a 3 month trial on equipped vehicles.